Published by Mountainblog on 11/03/2016 . 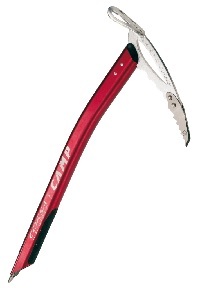 launching products such as the Corsa Nanotech ice-axe on the market. 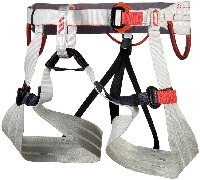 Quite clearly, lightness also refers to our textile goods, among which the new Alp Mountain harness and the new G Hot Dry glove stand out, guaranteeing the utmost protection without compromising sensitivity.